Recorded Webcasts and a recording of the Live Q&A are Available Now! Meeting standards can be easy if the teacher focuses on igniting the imagination and enthusiasm to cultivate “inspired learning.” Elementary children have an intense desire and eagerness to understand the how and why of everything; to develop knowledge and understanding of everything in the universe; to acquire culture; to experience life and to reach out to the world; to understand their “cosmic task” and their place in the Universe. This is why Montessori teachers offer the Universe to their students. 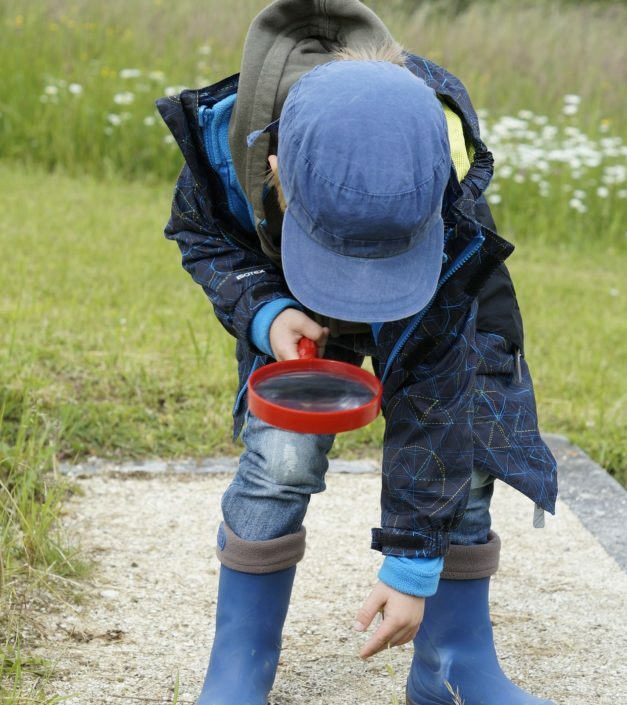 There is no limit to what the children can explore or research. This begins with the First Great Lesson: The Formation of the Universe (God With No Hands). Starting with this big picture of the whole universe, it is up to the students to develop and study the details as they experience their lessons with their teachers. Common Core State Standards (CCSS) and Next Generation Science Standards (NGSS) have been developed in the public sector to ensure that all children are receiving appropriate education. Even though these are recent standards, Montessori schools have been meeting these standards in their own way for 70 years. Mathematics materials provide concrete materials (materialized abstractions) for children to learn all math concepts. Language Arts materials are very thorough in their development of all language skills: reading, writing, spoken language, etc. The science and social studies curricula are very complete and cover all areas of knowledge that students are interested in. 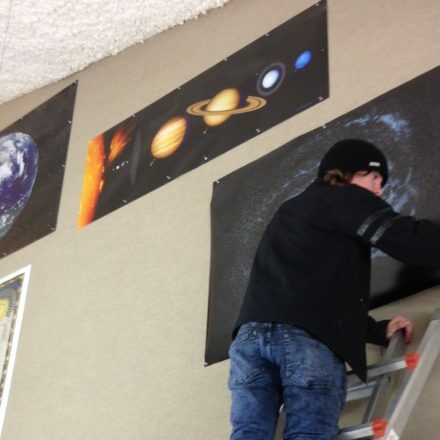 While researching their interests and completing their projects, the students are able to utilize the knowledge and skills from all subject areas. You will gain . 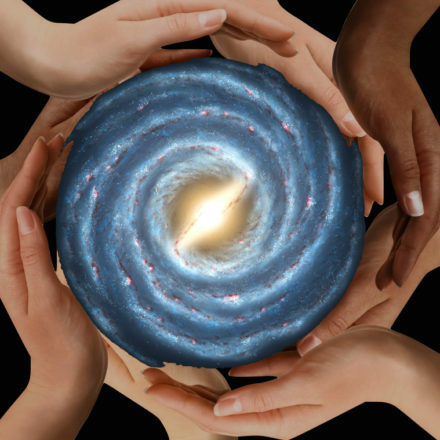 . . a deeper understanding of the Montessori Cosmic Education plan for elementary students; and understand how Montessori Elementary Education is able to meet CCSS and NGSS. You have access to the grid that Linda Aaquist developed to meeting CCSS and NGSS standards grade by grade. Linda Aaquist graduated from the University of Alberta in 1971 with an Honors Bachelor of Science degree in Geology. 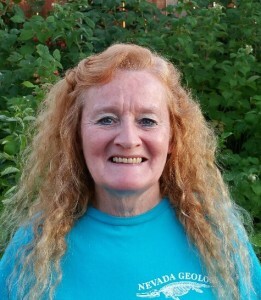 She worked for the International Nickel Company in Sudbury, Ontario as a research geologist from 1971 – 1973 and at the University of Western Ontario, London, Ontario as a research geologist from 1974-1976. In 1984, she began working in a Montessori Primary program in Arvada, CO. 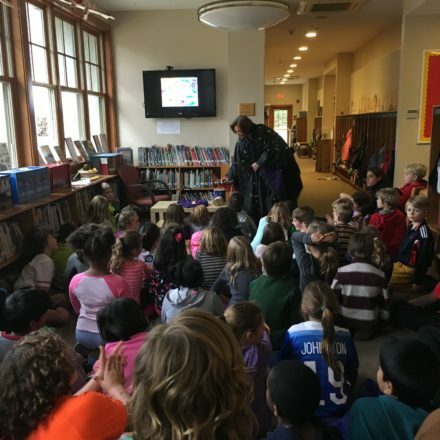 In 1988, she received her AMS Montessori Primary credential from Boulder, CO. In 1988 she moved to Reno, NV and began working in Montessori elementary. She received her AMS Montessori Elementary I credential in 1990 and I-II credential in 1996 from MTEC/SFBA. She also received an IT certificate in 2000 from MTEC/SFBA. She has taught both lower and upper elementary students since 1988; and middle school science from 2006-2008. In 2007, she received her M.Ed. degree in Administration and Supervision and became an assistant principal, science coordinator, and curriculum specialist at High Desert Montessori Public Charter School in Reno. She has been a teacher trainer with MTEC/SFBA since 1991. She has written many science and social studies manuals for MTEC.